Infused with rooibos, vanilla, apple, grapes, strawberry, red currant and black currant. 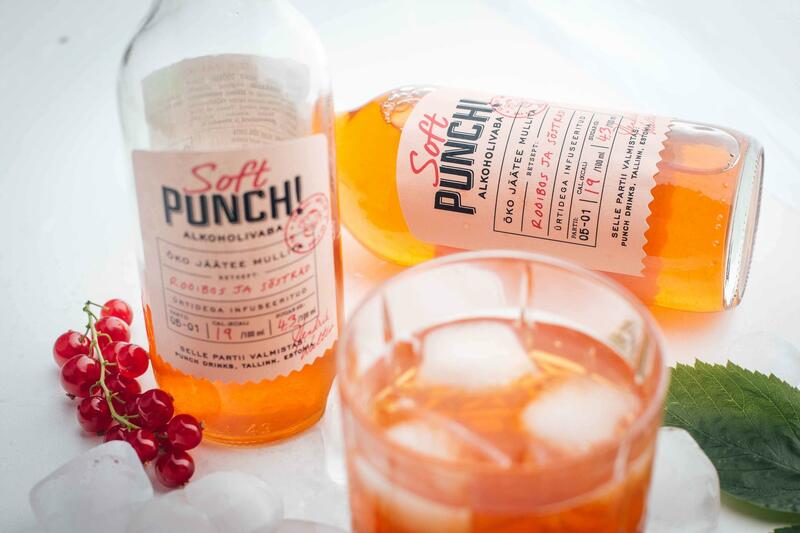 Contains natural minerals and vitamin C.
This Soft Punch is still. Or is it?